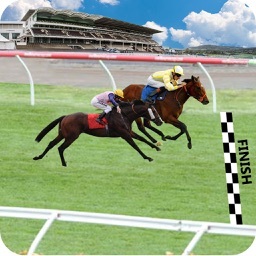 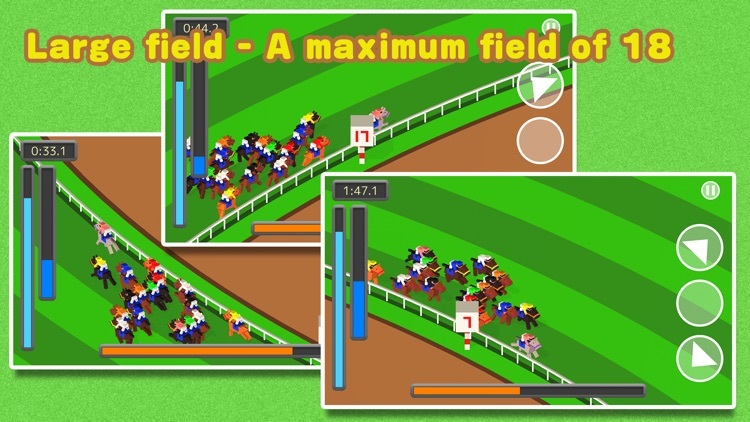 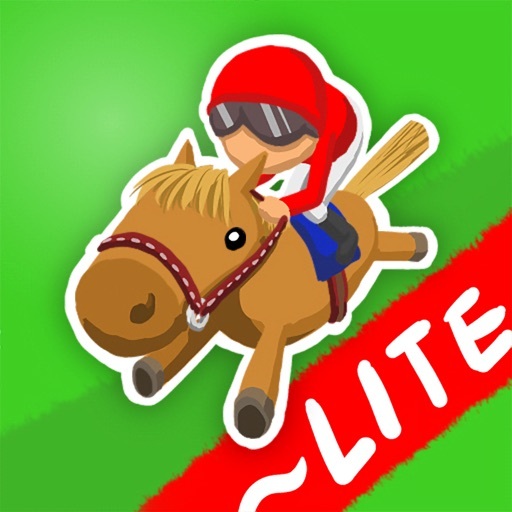 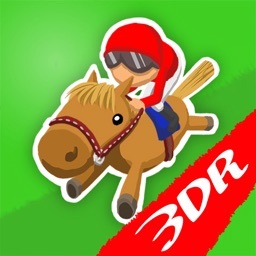 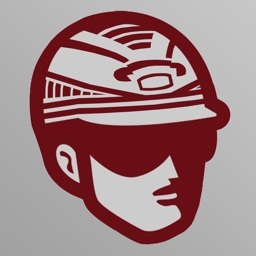 [Tap Jockey] is a horse racing game. 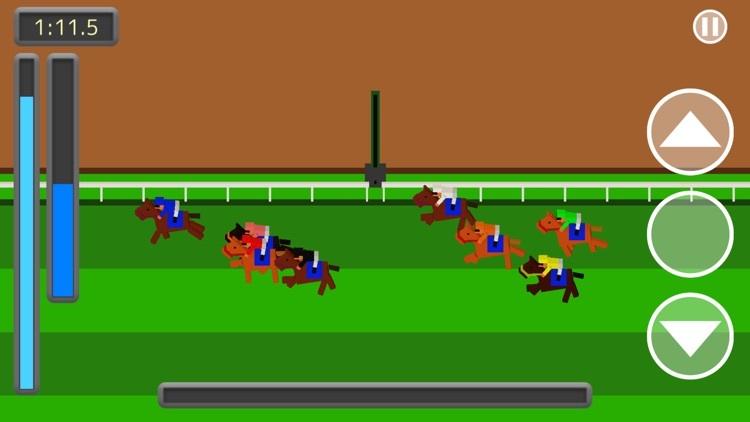 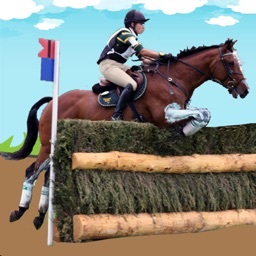 You run your horse by tapping the screen and adjusting its speed. 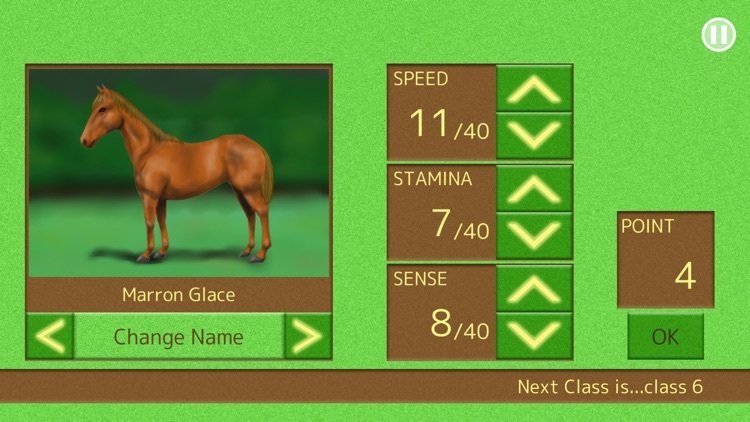 Each horse has values on 3 features; "speed" "stamina" and "sense". 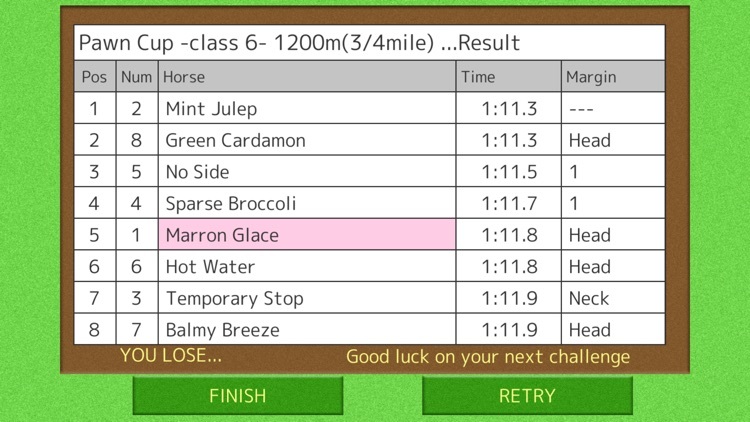 You can create a unique horse by adjusting each value with points earned at races. 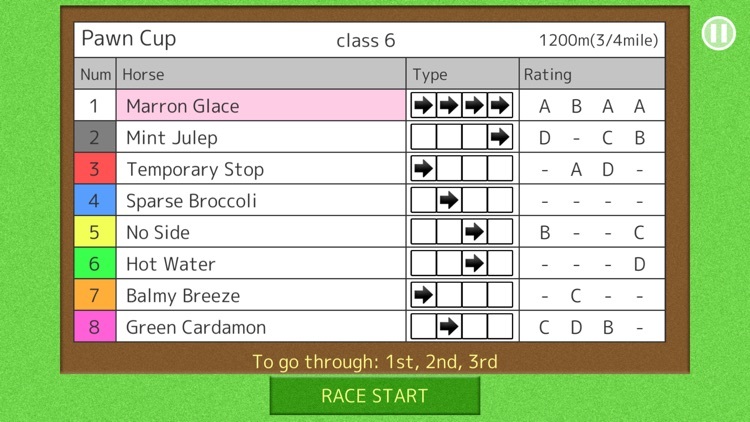 Total of the field is 8 horses including your horse. 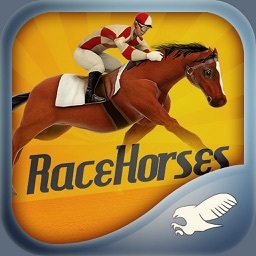 Lead your horse to victory by distributing the features and judging other horses' types and abilities.